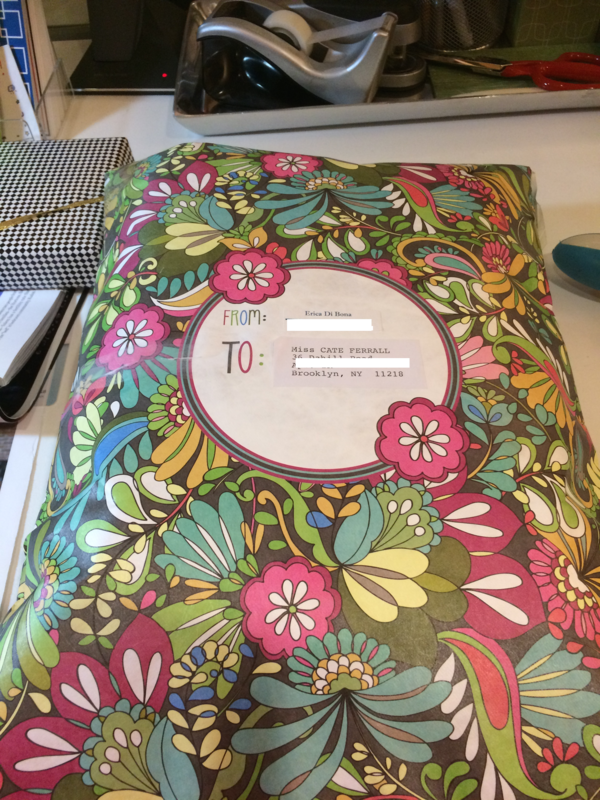 I put together a cute package for my 9-year-old penpal Cate Ferrall today. Since Valentine’s Day is coming up, I bought some Snoopy cards for her — along with tiny chocolates and a separately wrapped set of Sweet-Tart message hearts. I hope she sends ME one.